This Portable Electric Space Heater 3 Settings 1500w Fan Forced Adjustable Thermostat is as low as $23.99 !!! reg price $43 !!! 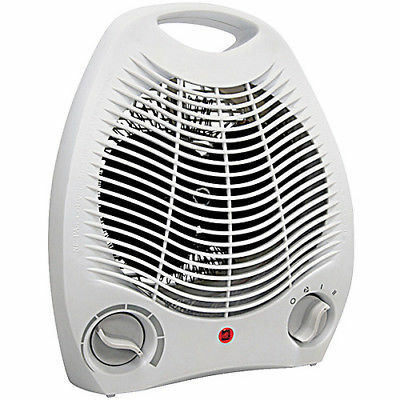 This heater has a quiet high efficient fan and a powerful and compact dual wattage: 750/1500 Heater. Features a four position rotary switch control: off, fan only, low and high. High impact flame-retardant plastic cabinet with a stay cool body with molded handle. adidas Cloudfoam Advantage Clean Shoes Men’s are as low as $15 each + FREE shipping !! reg price $60!! Disney Vacation Racerback Tanks are just $12.99 !!!! reg price $30 ! !